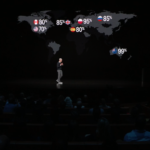 Apple today finally took the wraps off its much-awaited Apple TV+ original video streaming service at a special event held at the Steve Jobs Theater at Apple Park in Cupertino, California. 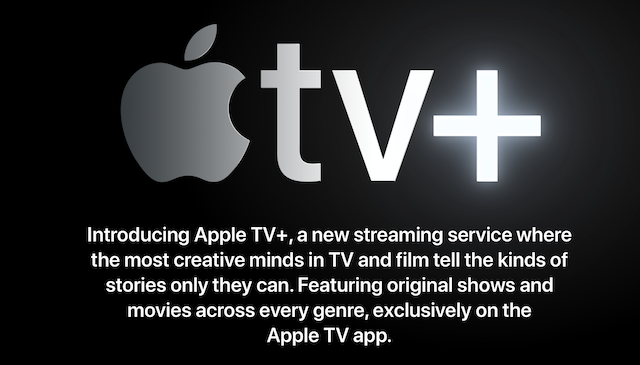 The service will launch in Canada and in over 100 countries through an all-new Apple TV app later this year. Apple announced that the service will give users access to exclusive original shows, movies, and documentaries from some of the world’s most celebrated artists, including Oprah Winfrey, Steven Spielberg, Jennifer Aniston, Reese Witherspoon, and more.